Winter is here, even in Florida. 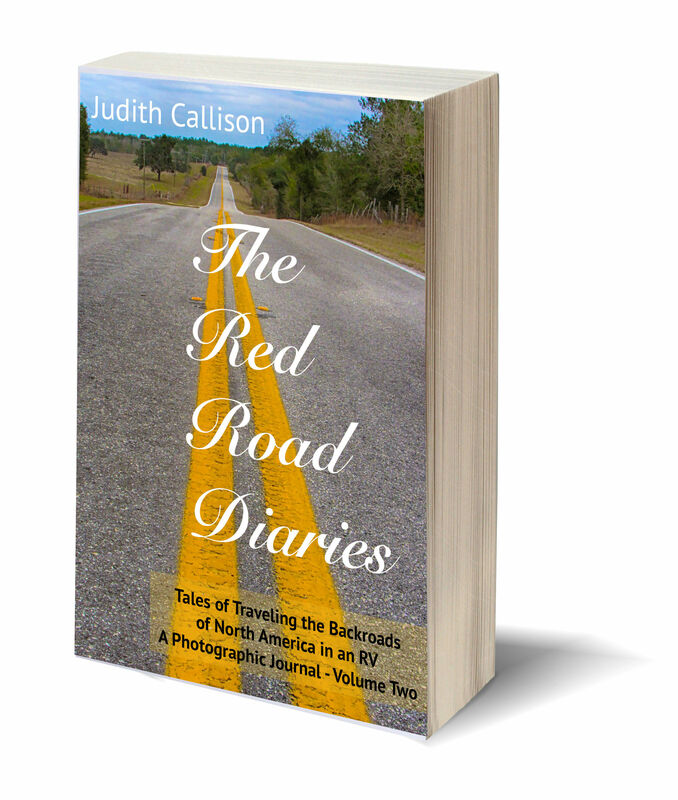 So what better way to warm the day then by saying thank you to friends and followers of my Red Road Diaries blog. From January 20-21 giving away the second volume of my book. This compilation of tales from our 10 years on the road in our RV is on Amazon. I decided to take advantage of their promotional free book give away and offer it to all my friends and followers. Click the button and go to Amazon to get your copy. Enjoy it, share it, review it, maybe even get motivated to hit the road yourself.